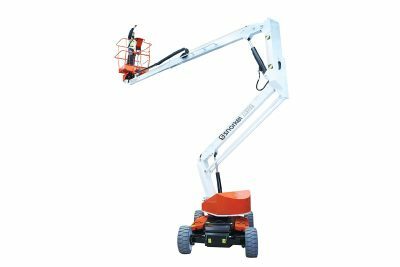 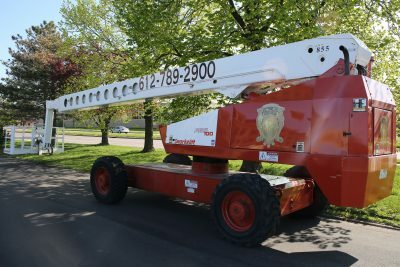 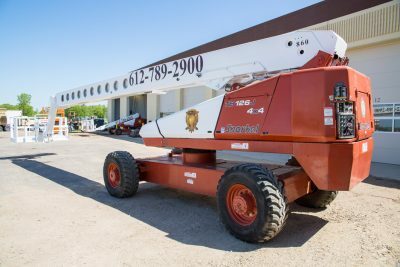 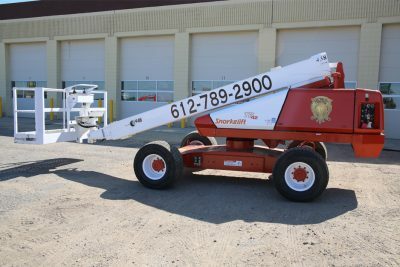 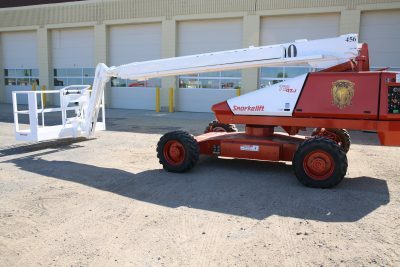 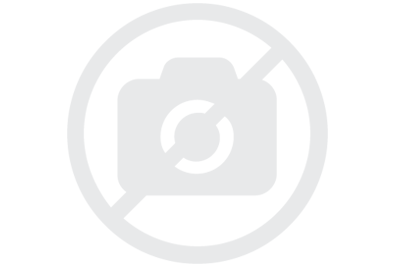 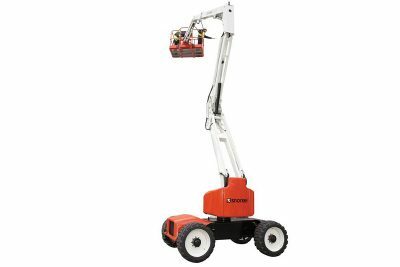 BRC Rentals offers a variety of Aerial Lifts to rent with working heights ranging from 38′ – 126′. 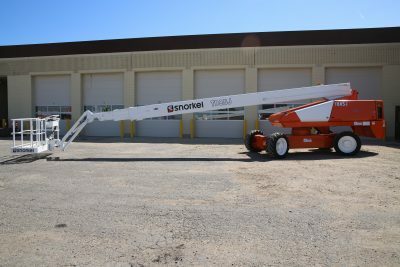 Our wide selection allows you to find the perfect size aerial boom for your project. 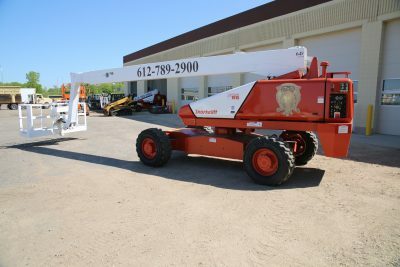 Platform Size: 28" x 49"
Platform Size: 39" x 72"
Platform Size: 45" x 28"